South African Airways would like to advise its customers of the additional restrictions for passengers transiting on the way to the United States of America. The restrictions relate to carriage of Liquids, Aerosols and Gels (LAGS) purchased in duty-free areas of the airports by passengers in transit on flights originating from Johannesburg, Accra and Dakar. 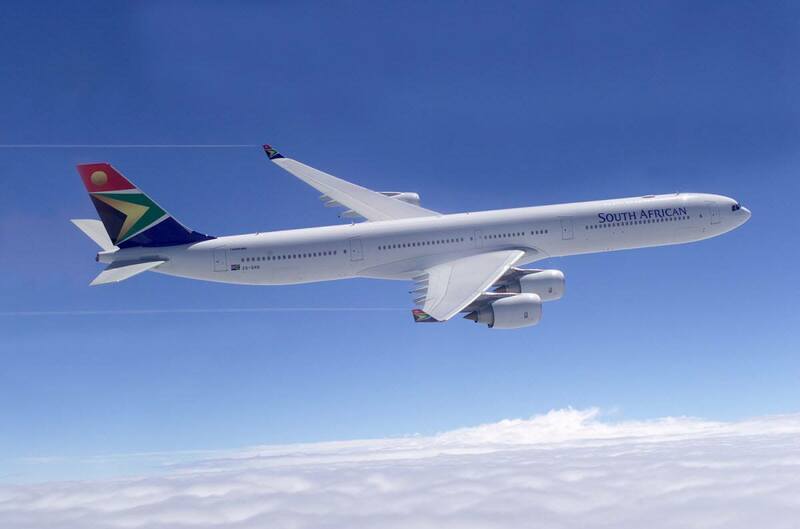 SAA has two flights daily to Washington D.C and to New York. The flight to New York is a non-stop operation, whilst the flight to Washington D.C goes via Accra and Dakar (four and three times a week respectively). LAGS may not be transported in cabin baggage (accessible property) of any passengers connecting to the USA from Johannesburg, Accra, and Dakar. This requirement does however not affect duty-free purchased at the last point of departure (Johannesburg, Accra, and Dakar). For SAA to comply with this restriction, SAA’s Security Gate Search Teams conducting current gate passenger screening will verify any duty-free items purchased at upstream airports and will deny the carriage of such items on the flight, regardless of whether such items are packed in security tamper evidence bags (STEB’s) or not. “SAA apologises for any inconvenience that could result from the restrictions imposed. We trust that our discerning passengers will appreciate that from time to time there will be changes introduced in the industry by the regulators or by agencies of jurisdictions to which SAA operates. These measures are aimed at improving security and safety of all across the value chain,” explained Tlali. “The restrictions will apply to all flights to the United States only, with effect from 25 March 2019,” concluded Tlali.